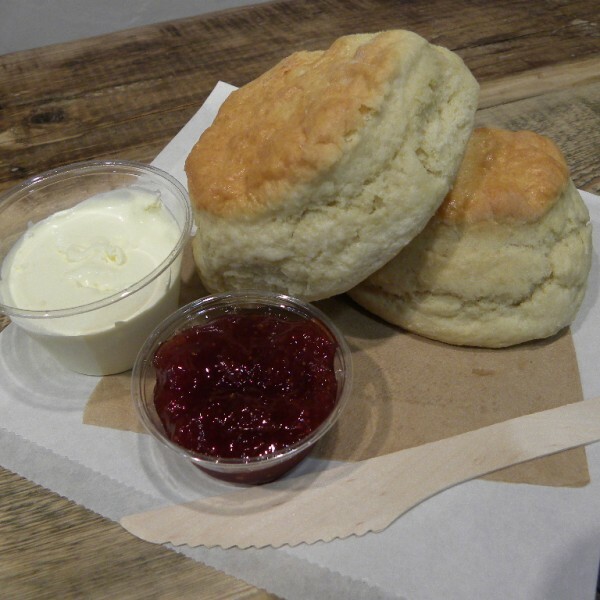 Proper Cornish Scones for the ideal cream tea. Don’t forget to do it the Cornish way when serving your cream tea, jam first and then clotted cream. Stones is our local family baker producing delicious handmade Cornish sweet treats especially for you. 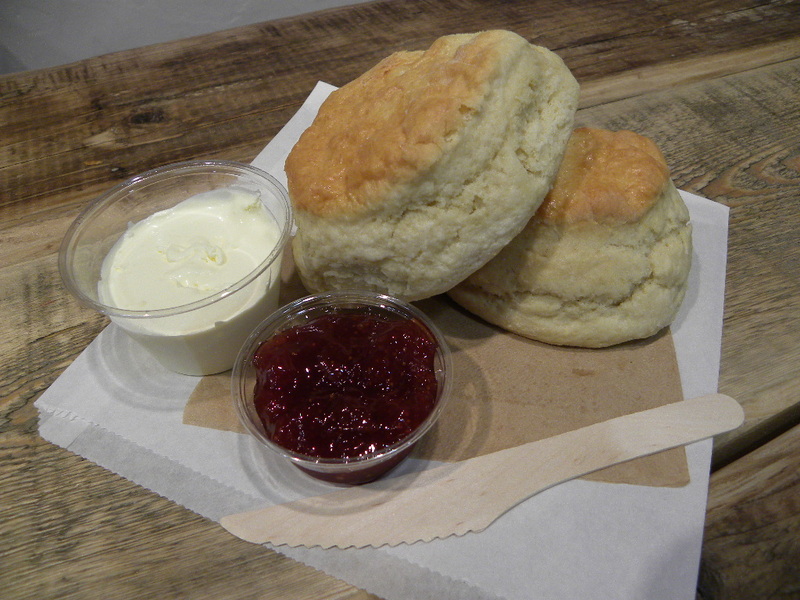 Sample two of their delicious fruit scones and two plain ones – you know you want to …..